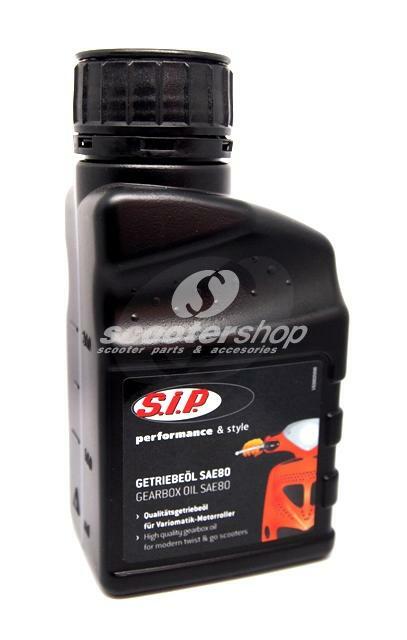 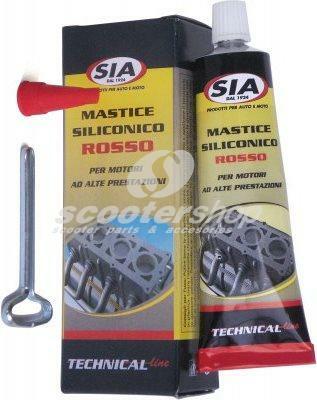 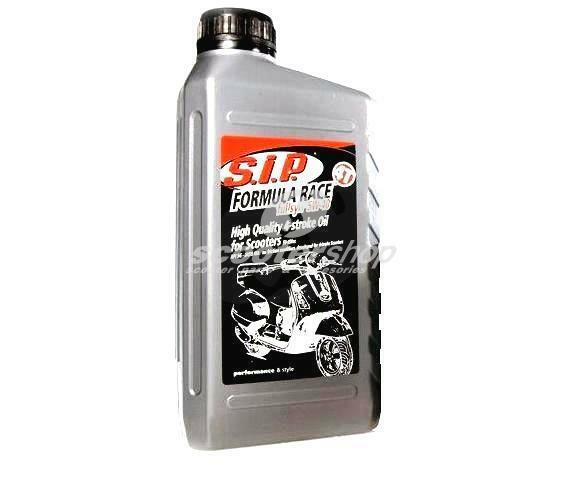 2-Stroke Oil Sip Formula Race Plus 1000ml x 12 pcs, full synthetic high performance oil . 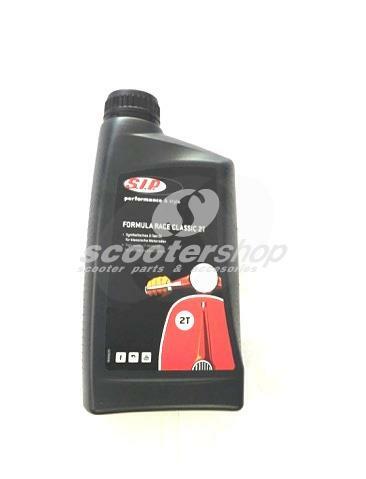 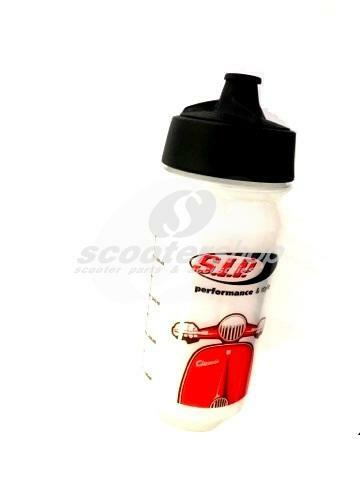 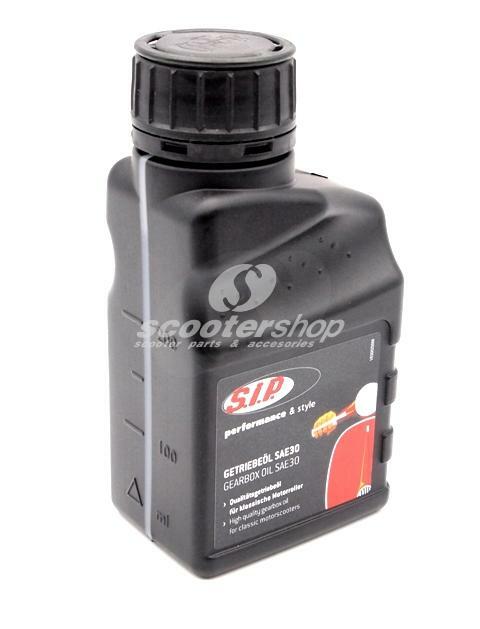 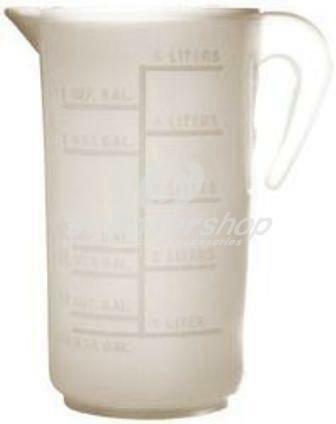 2-Stroke Oil Sip Formula Race, Classic, synth., 1000ml, 12 pcs, for gear -shifted scooters . 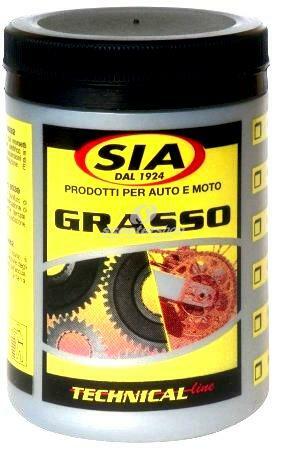 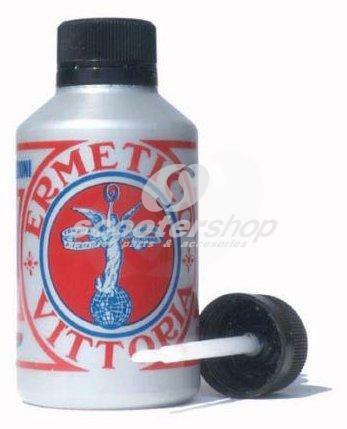 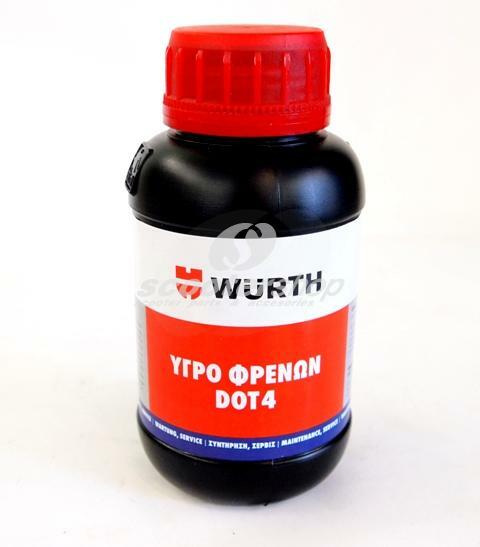 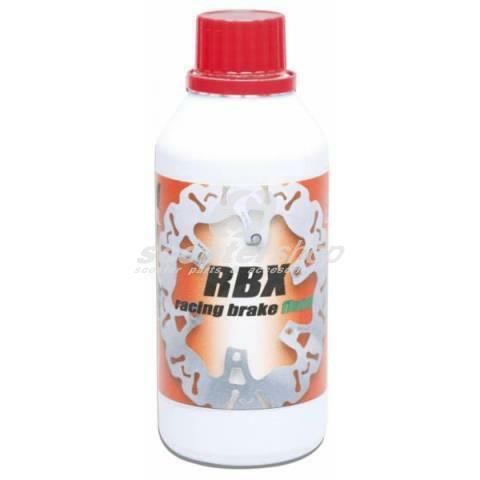 Anti rust spray Wurth "Rost Off"
Gearbox Oil BGM SAE 80 (500ml) for Lambretta. 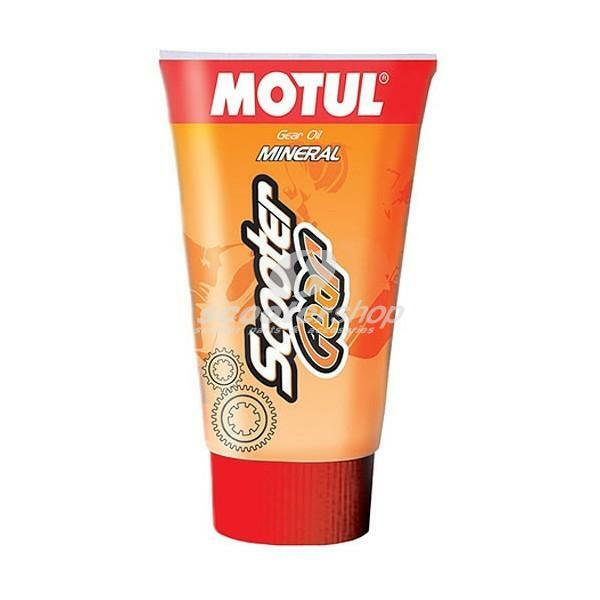 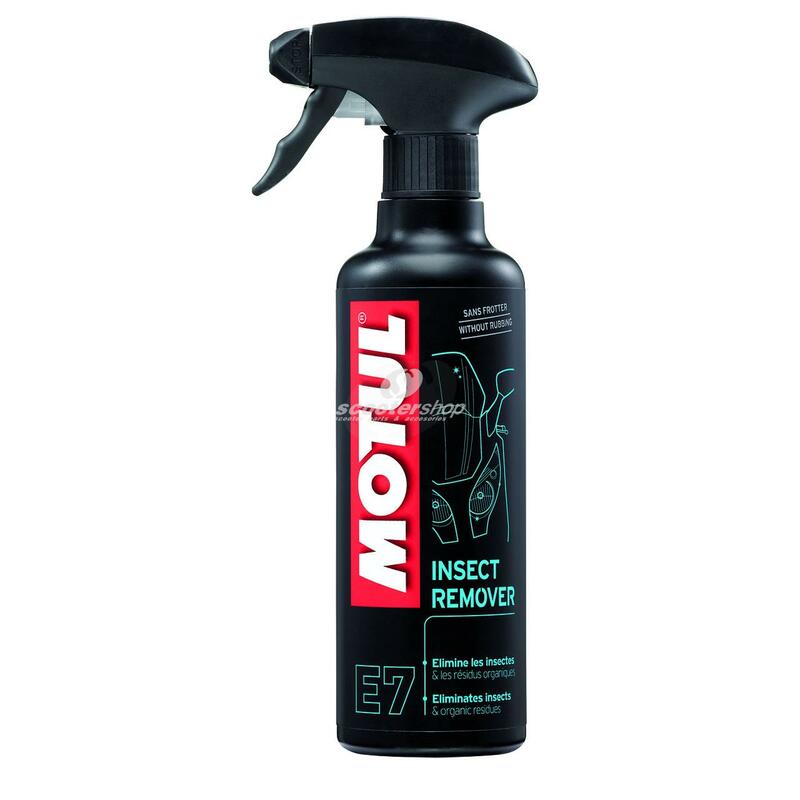 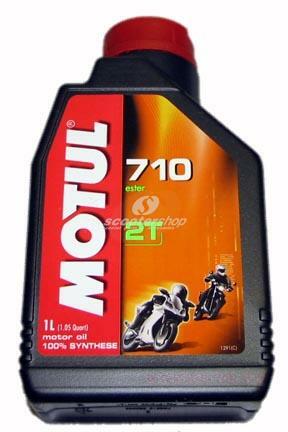 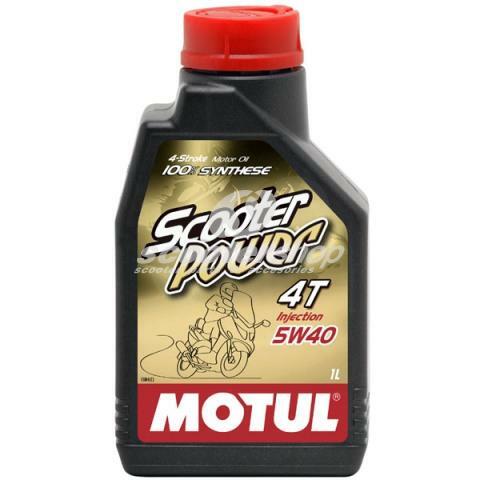 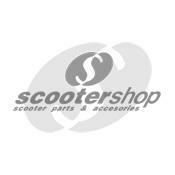 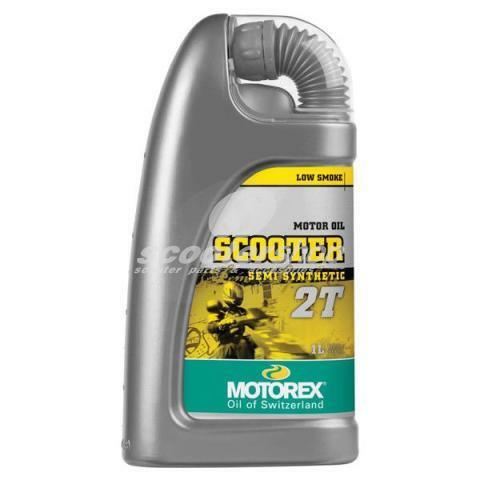 Gearbox oil Motul for Scooters SAE 80 150 ml , made in France !!! 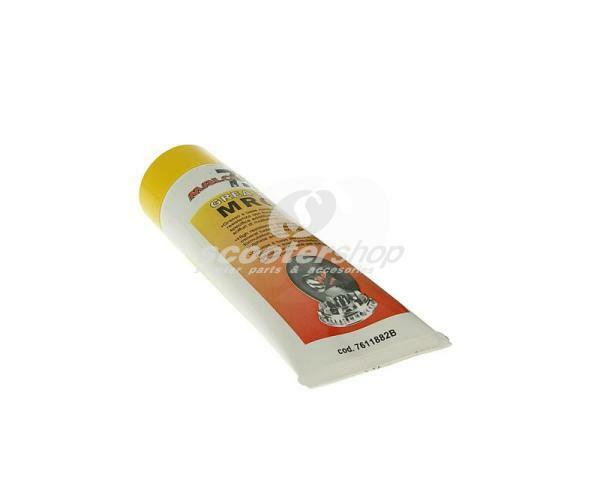 Hands wash cream !!!! 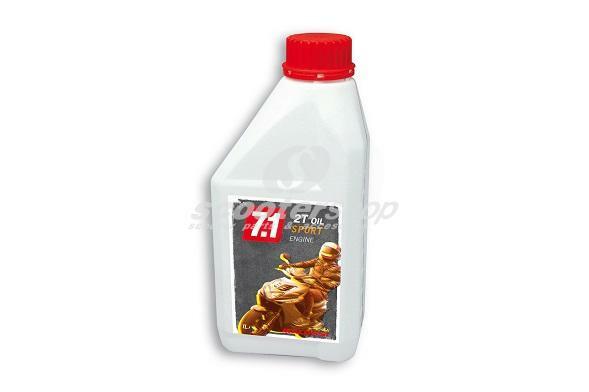 4 Liters !!! 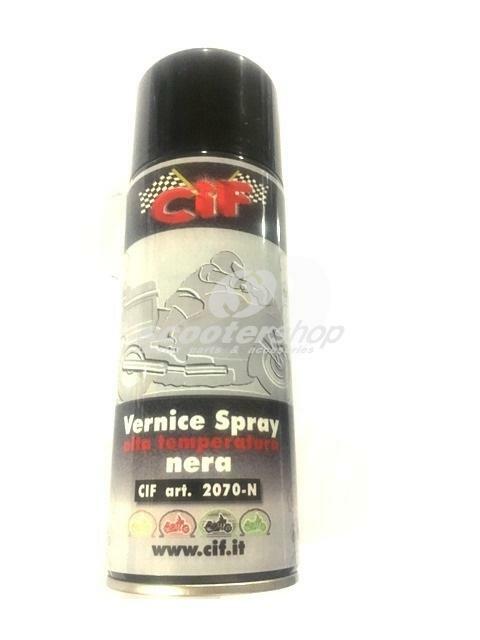 Helmet cleaning cloths MOTOREX "Viso Clean"
Helmet cleaning spray MOTOREX "Helmet care"
Insect remover spray Motul . 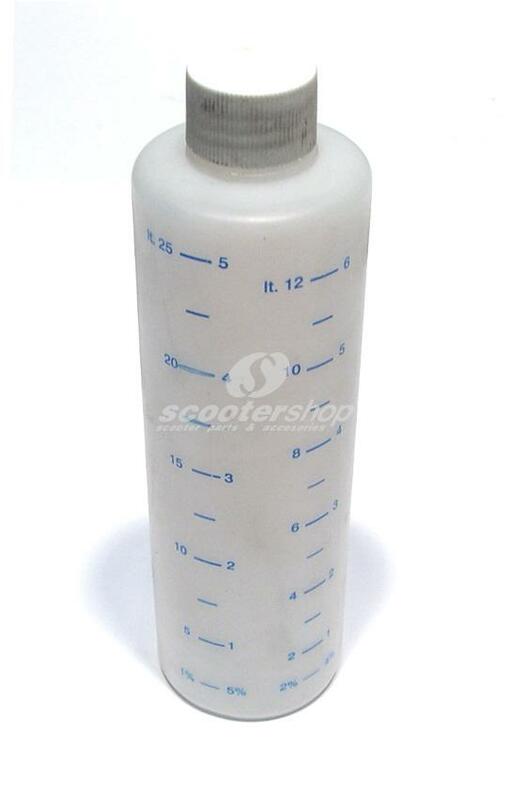 For use to the helmet or the windscreen !!! 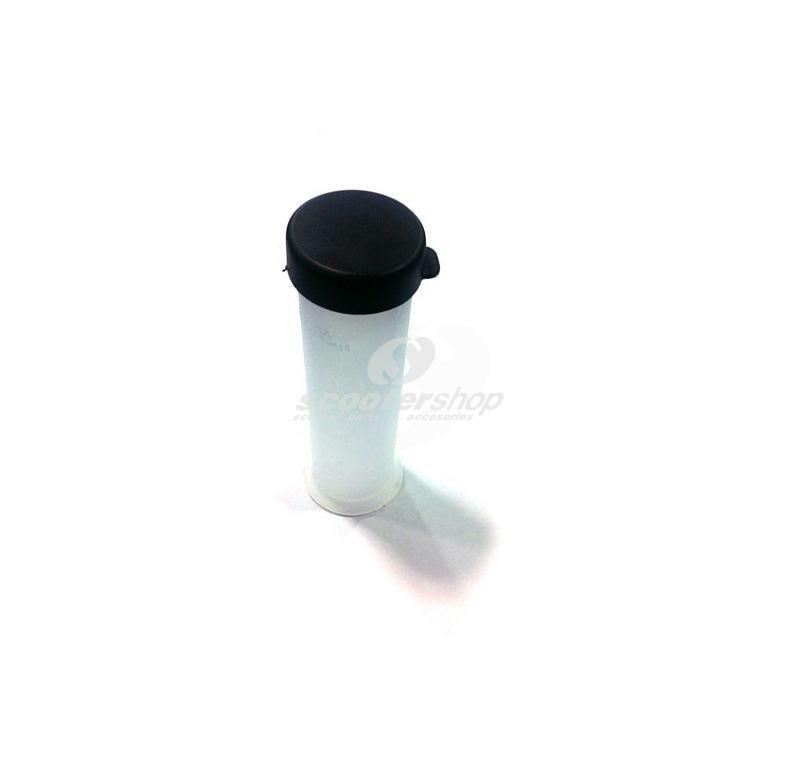 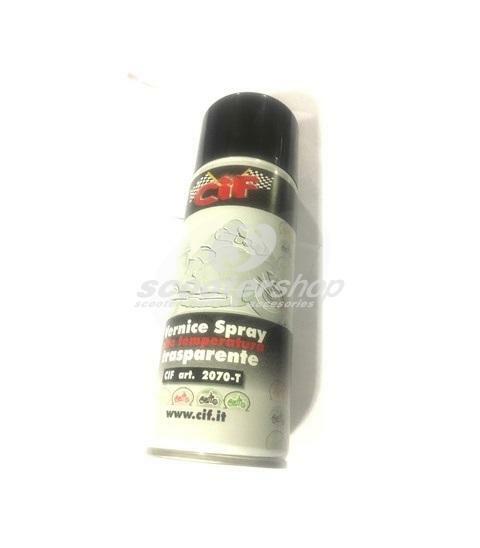 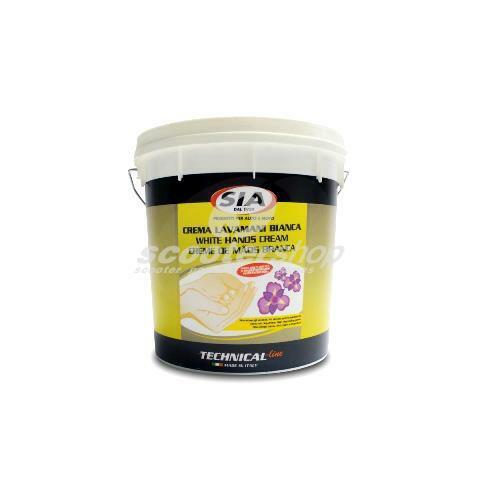 Sealant transparent 125 ml with brush . 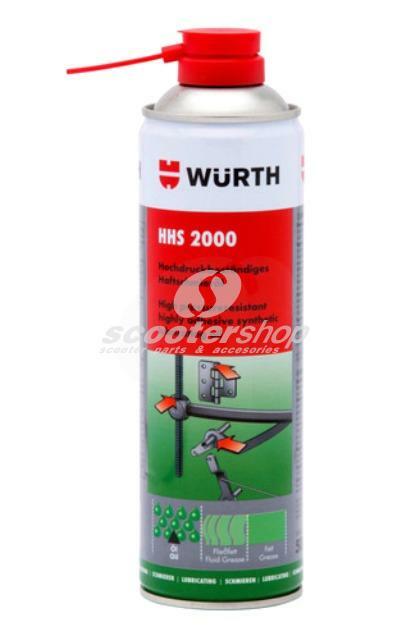 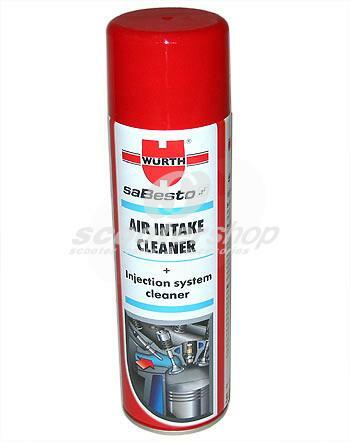 Wurth HHS 2000 Spray 500ml, synthetic Lubricating Oil.